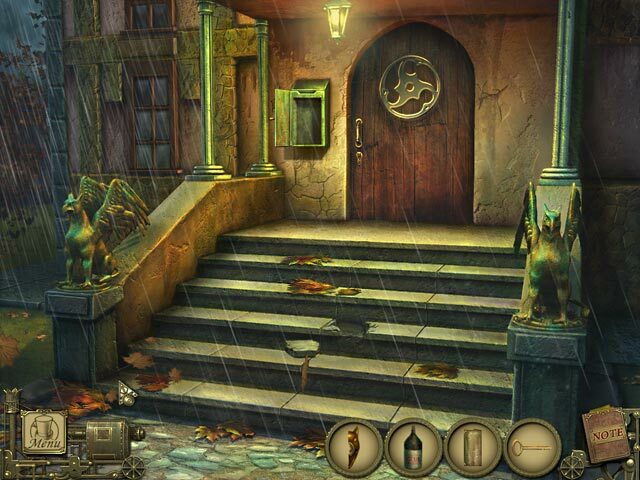 A dreadful murder and kidnapping has occurred in the Rue Morgue and only you can solve the dark crime! Follow the clues to find the killer and the missing family. Become the apprentice of the famed C. Auguste Dupin and solve the devious puzzles to find the hidden clues that will lead you to the monstrous murderer. 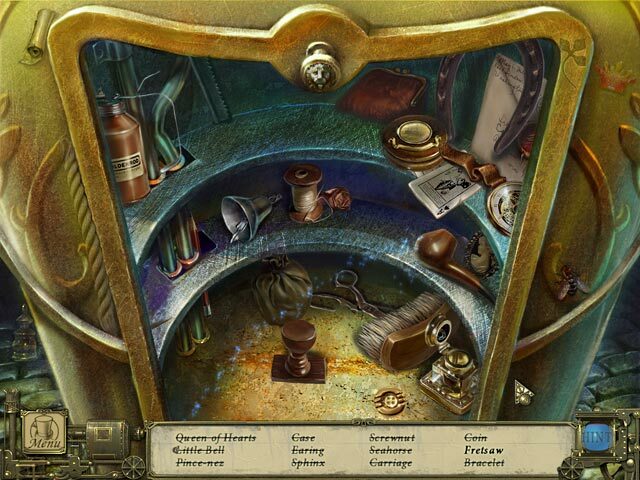 Based on Edgar Allan Poes most acclaimed murder mystery, Dark Tales: Edgar Allan Poes Murder in the Rue Morgue is a fantastic Hidden Object game full of suspense and excitement.